Congratulations to our November Member of the Month, Jocelyn Gladwin! 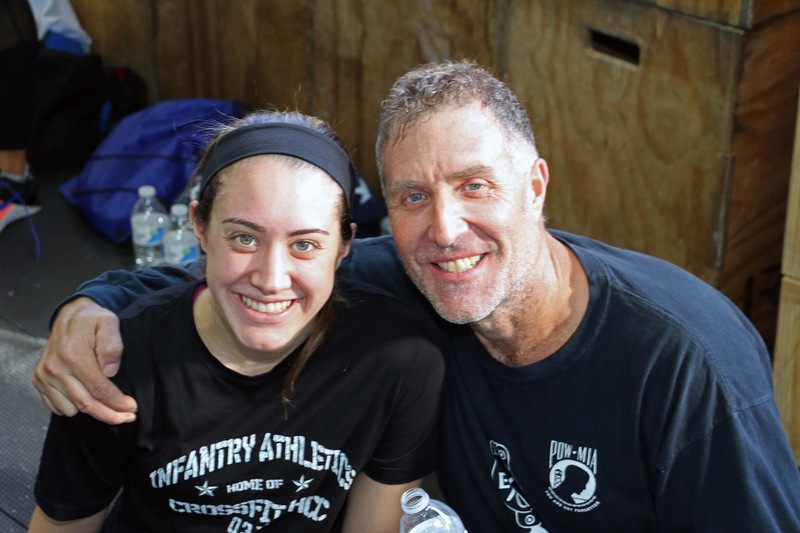 Flash back to 18 months ago, when Jocelyn’s father, Frank, dragged her to CrossFit to try out for the first time! (It just so happens Frank was our November 2017 Member of the Month!) 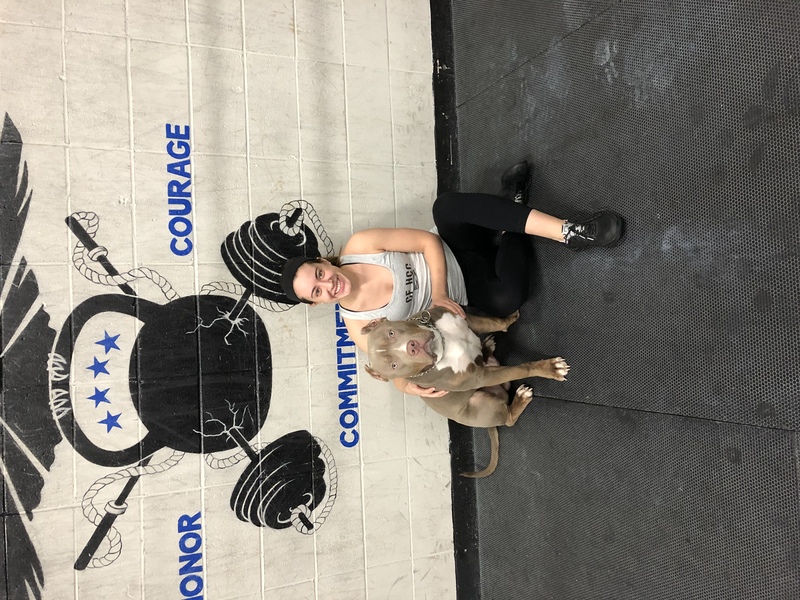 Being a natural athlete, Jocelyn quickly picked up the movements and fell in love with CrossFit and she’s a staple in our 5:30 evening class. Jocelyn may appear quiet and reserved but don’t let that fool you because she is one of our hardest working athletes, just check out her My Zone Pulse effort during a workout! We love having Jocelyn in class and you can usual catch her giggling about something in the background. Jocelyn’s personality along with her constant positivity is always a breath of fresh air! My Dad and I initially started CrossFit to start getting in shape. As months went by it started becoming about losing weight, getting toned, and pushing myself as hard as possible. CrossFit has allowed me to become more athletic and in shape then I have ever been before. My weights in lifting have increased, as well as my mobility and endurance. Hang Power Cleans or Back Squats. What makes you stay at CrossFit HCC? The coaches and the progress I have made! The coaches and the people are extremely friendly and make CrossFit HCC a comfortable environment. The coaches know your abilities and how to push you to get a good workout in or to get a heavier lift. A goal of mine ever since I started is to be able to do strict pull-ups and double unders, and of course continue to beat my dad in the WODs. Try everything! You may surprise yourself with what you can do. At the same time, have fun! 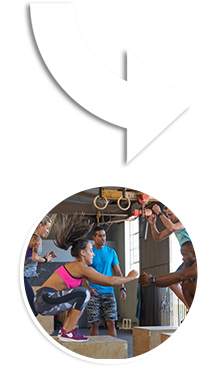 Tell us a fun fact or something you do outside of CrossFit? I like to run Spartan races. Ever since I started CrossFit I have become a better runner and its another way to push myself. When I’m not at CrossFit I am usually in class at Southern or working as a waitress. Challenge yourself during lifts or workouts, at the end it is always worth it. 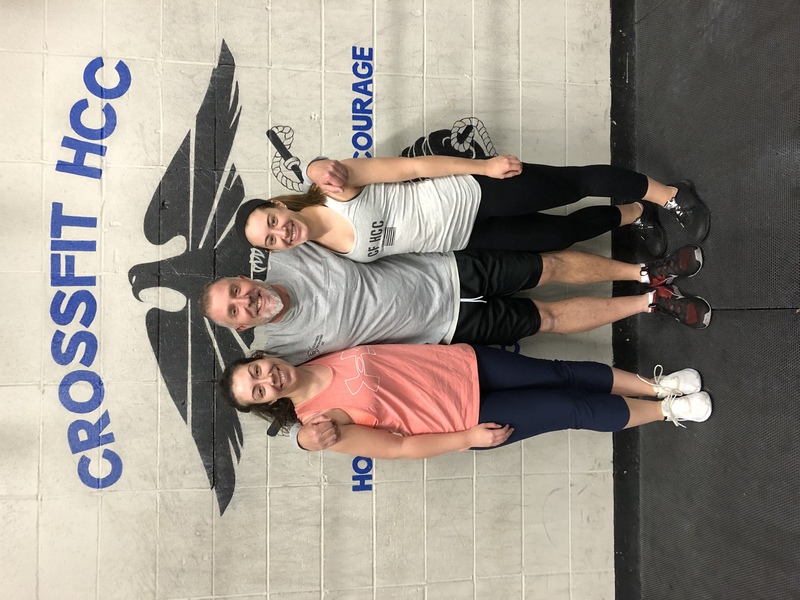 Thank you to everyone at CrossFit HCC for helping me to love working out!